Which Mix would you like? Brimming with personality, Sisters' Gourmet presents the NEW Crisp and Colorful line of baking mixes. 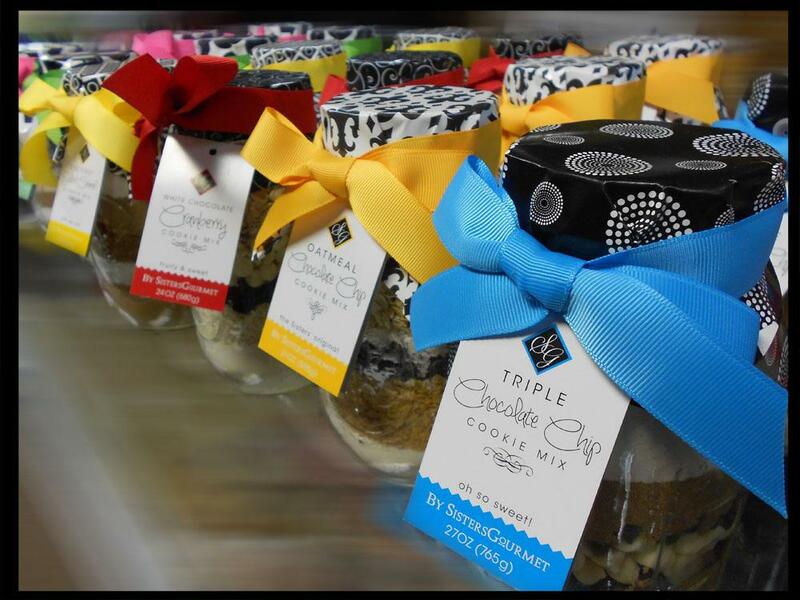 These gourmet cookie, brownie, and blondie mixes make great gifts for anyone on your shopping list or an indulgent treat just for you!